Early voting started today in Montana for the mid-term elections. Some Native American voters say the satellite election offices on the reservations will make it easier for them to exercise their right to vote. 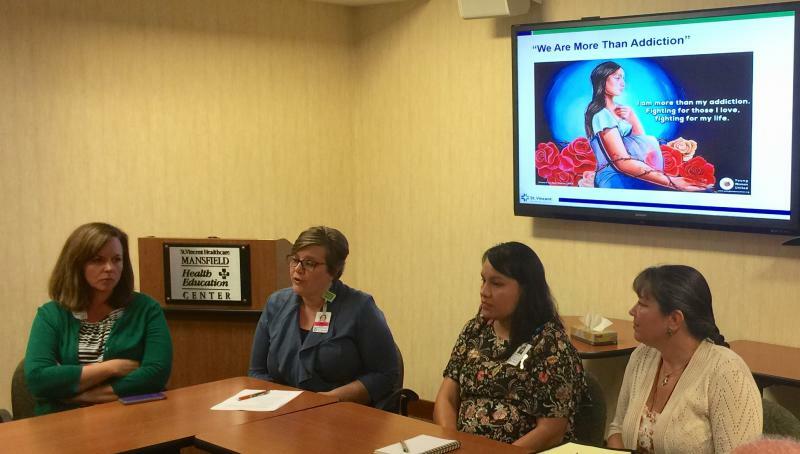 The Northern Cheyenne tribe and St. Vincent Healthcare are partners in a new program that changes the way pregnant women, suffering from addiction, are treated. Instead of being greeted with blame and punishment these women are being met with support services.